The oldest specimens in curator John French's Moist Towelette Museum are from 1963. Not long ago, Current State learned of a museum tucked away in East Lansing that you may not have heard of. It’s collection may not get the attention the Broad does, but it’s safe to say it occupies a unique niche here in mid-Michigan. 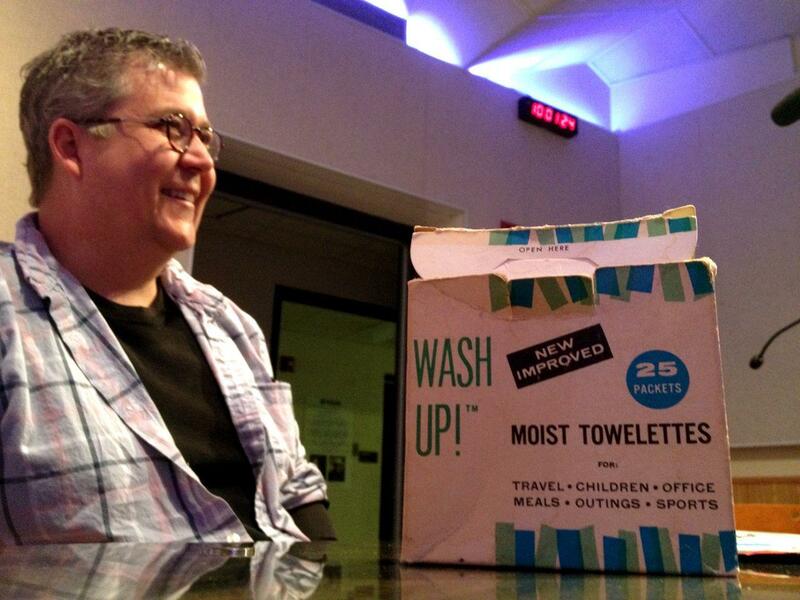 The curator of East Lansing’s Moist Towelette Museum, John French, says the museum has moist towelettes from all over the world, with the exception of Antarctica. Today on Current State: the Michigan Corps Social Entrepreneurship Challenge; MSU launches a fund drive to save audiovisual archives; tar sands shipping on the Great Lakes; the Abrams Planetarium's 50th Anniversary; and East Lansing’s Moist Towelette Museum. Social entrepreneurship, where for-profit businesses seek to offer creative solutions to our society’s biggest needs, has become a rising trend across the country. Last year, Detroit was home to the nation’s first social entrepreneurship competition, which attracted more than $1-million in new investment for a diverse group of new businesses that focus on such issues as energy efficiency, affordable medical devices, and coffee roasting. The Michigan State Spartans had a great run through March Madness, making the Elite Eight. Coach Tom Izzo may want his team to watch the playback of Sunday’s game against the U-Conn Huskies for a little self-analysis. MSU has a lot of tapes like that and other sporting events, some of which pre-date World War II. However, those old film and video clips are falling apart over time. 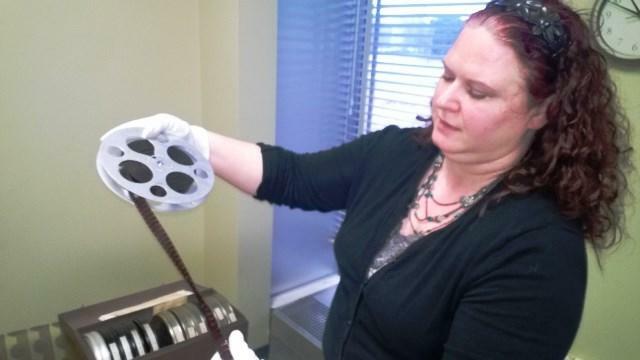 Now, MSU is asking the public for donations to digitize those records for posterity. Last week, as much as 1,600 gallons of oil spilled into Lake Michigan from the BP refinery in Whiting, Indiana, 20 miles from Chicago. After a week-long cleanup, authorities say they have found no further trace of spilled oil in the area. However, the political ramifications of the spill are likely to remain long after this incident. 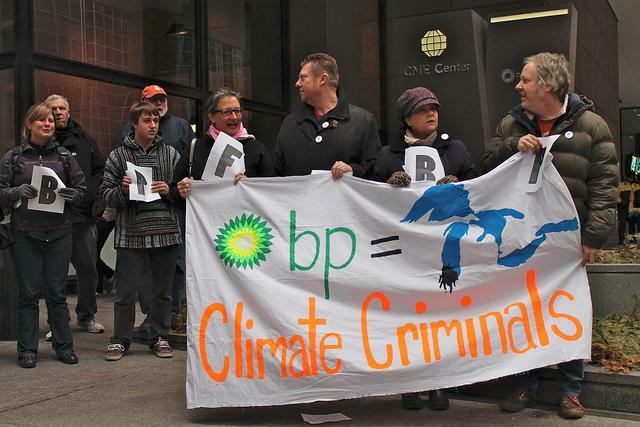 The BP refinery processes oil from tar sands found in Canada. Tar sands contain a thick petroleum that’s gaining popularity as a new energy source. New technology is making it easier to mine tar sands, but some worry that could increase the likelihood of more spills like the one last week. This year MSU’s Abrams Planetarium is celebrating 50 years. 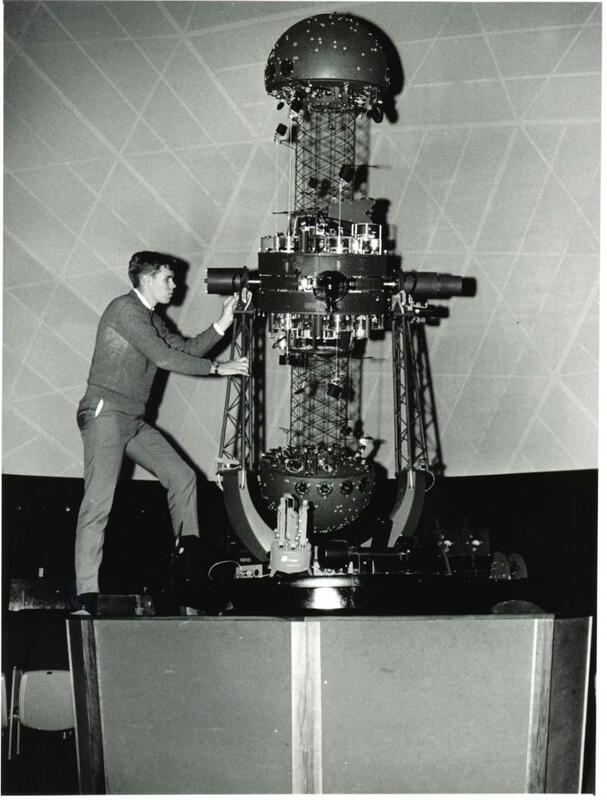 To mark the milestone the Planetarium's original star projector is being resembled by one of the original staffers. Current State’s Emanuele Berry spoke with John Hare, who worked at Abrams nearly 50 years ago.